The draw has been made for the 2016/17 UEFA European Women's Under-17 Championship qualifying round, involving 44 of the 45 teams aiming to join hosts the Czech Republic in the finals. It was conducted by UEFA Women's Football Committee chairwoman and UEFA Executive Committee member Karen Espelund with Naomi Mégroz, captain of the Switzerland team that won the Respect Fair Play award at the 2015 finals. • The top two in each group and the third-placed team with the best record against the leading pair in their section accompany top seeds Spain into the 24-team elite round. • Seven countries will join the Czech Republic in fourth final tournament since the expansion to eight teams in summer 2017, following in the footsteps of England, Iceland and Belarus, who stage the next finals in May. • Malta are entering this competition for the first time. 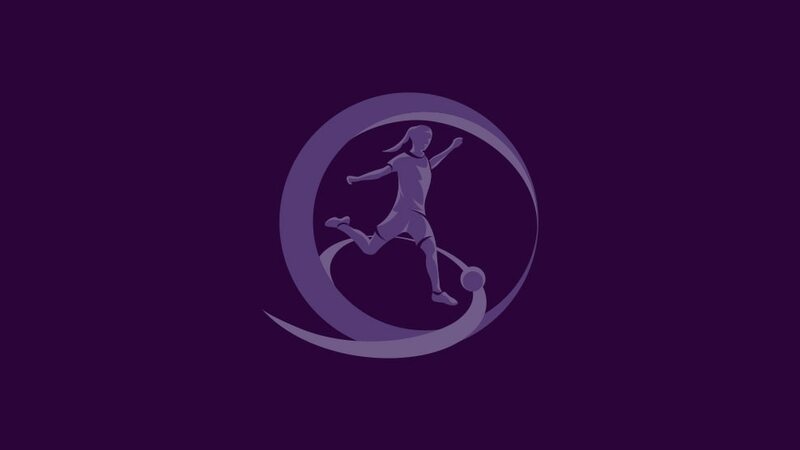 Lotta Schelin, UEFA women's football development ambassador, hopes that Mariam Abdulai Toloba's nomination for Goal of the Season will inspire girls to play football.